Businesses all over the country have been utilizing social media sites such as Twitter and Facebook to not only brand themselves, but to create real relationships with their customers and build engagement. This means that “winging it” is no longer an option; your business should have created a consistent social media strategy by now. However great your game plan may be, when it comes to social media, the most important part is content, or what you post. 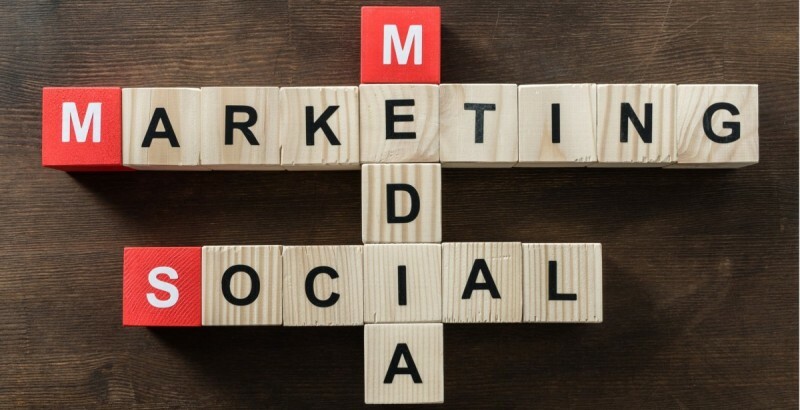 If your social media plan is looking a little thin these days, here are some ideas for social media content that you can use to fill in the gaps. You’re not the only one that loves great reviews of your company. Nowadays, consumers have made online research a mandatory part of the buying process. According to a survey by BrightLocal, 88 percent of consumers trust online reviews as much as a personal recommendations. Don’t be afraid to put some of your best customer feedback on your social media. If you are already compiling customer reviews via your management system or post delivery feedback responses, there are programs out there that will automatically push those reviews to your social media sites. What sets your business apart? It may be excellent service, quick cycle times, or a high quality of work. Most of all, it’s you and your employees. They are the faces and personality of your business, and posting photos of what goes on “behind-the-scenes” can give your customers a fun insight into the human side of your operations. These could be team photos at company lunches, a candid snapshot of your technicians working, or any number of interesting day-to-day occurrences that your customers don’t get to see. Including your audience in this part of your business not only generates interest, but creates a stronger, more personal “human” feel for your business. Body shops are filled with industry professionals that have a wealth of knowledge when it comes to cars. Share this expertise with your audience on social media. These tips don’t have to be long or complicated, and you can package them in different ways. Generate more interest with a random number (e.g., Tip #138:___________) or begin by asking “Did you know?”. This can be a great recurring post as well to help you deliver consistent content without tons of work. A great feature of many social media sites is the ability to ask questions, or “poll”, your audience. These can be related to current events (e.g., Who will win the Superbowl this year? ), or be related to business (e.g., What do you look for in a body shop?). List the potential answers and let your audience vote for their top choice, then reveal the results later. Questions can also be open-ended. Ask your followers to submit a story or experience (e.g., What is the craziest thing that ever happened to you while in a car?). After a set amount of time, review the answers and pick the “top” submission. Then, you can post the winner on another day. These posts are great because they not only encourage interaction with your audience, but they also have the potential to generate content for several posts in the future. According to Facebook, an average of 100 million hours of video are watched on that site alone. More and more people are spending their time watching videos on social media than anything else, and the sites have picked up on this. Most networks have updated their algorithms to favor videos over photos and text in their feeds. So, making your own videos for social media is an excellent way to increase engagement. The best part: social media videos don’t need to be long. In fact, videos under 1 minute generally receive the best engagement. Also, raw video (or video that is unproduced and simply shot from your smart phone) does well. Any of the above ideas for social media content can be turned into video. Instead of writing a question in a post, take a short video of yourself asking it. Share videos that you enjoy or find useful from other sources. Encourage your audience to use video, too: ask for video submissions of testimonials from customers. 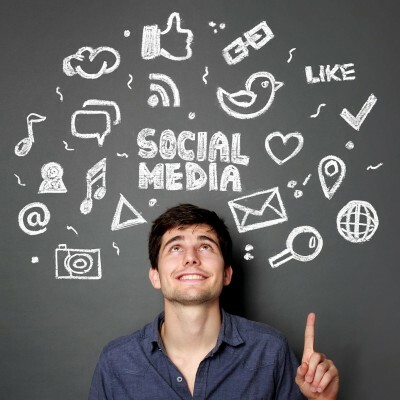 Social media is an excellent tool for your business. It increases your SEO value, allows you to perpetuate your brand, and encourages great relationships with your customers. Let the above ideas for social media content spark your imagination; the sky truly is the limit when it comes to social media. My experience with Glen's Express was absolutely incredible. I've never had a one stop shop take care of everything. I really had an awesome experience. Thank you for minimizing my stress after being involved in a hit and run while parked in a parking lot.